MNRR FL-9 2005 appears to have been shoved around the deadline with a bulldozer. 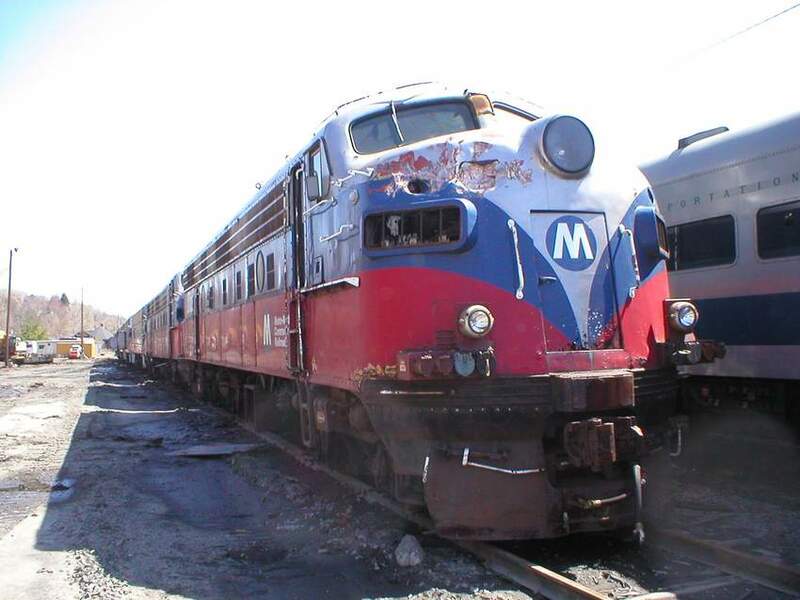 MNRR FL-9 2005 appears to have been shoved around the deadline with a bulldozer. This and sister unit 2003 were the only FL-9's in the deadline at this time besides the starships. Photographed by Brent Van Dorp, April 16, 2005. Added to the photo archive by Brent Van Dorp, April 17, 2005.